Royal Biocare Avocado & Olive Hair Oil is non sticky herbal oil, enriched with unique blend of herbs that are known to moisturize and revitalize hair. It is specially formulated in technical collaboration with Hawaiian Herbals, USA. Sonya® Volume Conditioner is the perfect complement to Sonya® Volume Shampoo. Our exclusive formula boosts volume, thickness and increases lift while leaving hair with superb softness, manageability, and shine. Kesh Ratna is 100% Ayurvedic Patented Medicine, No Side effects Purely based on safe & harmless Ayuvedic theory. Hair Oil is a an ancient hair care formula made from exotic herbs of Southern India. Premature graying of hair and hair loss is become very common problem these days. 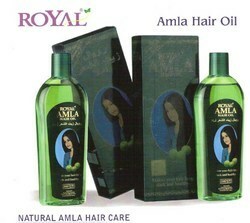 Grow Hair Amla is specially formulated, based on the ancient manuscripts, used by royal families. 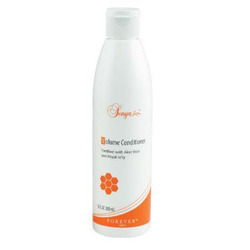 It ensures healthy and beautiful hair, and eliminates many hair problems. Sonya Volume Conditioner is the perfect complement to Sonya® Volume Shampoo.